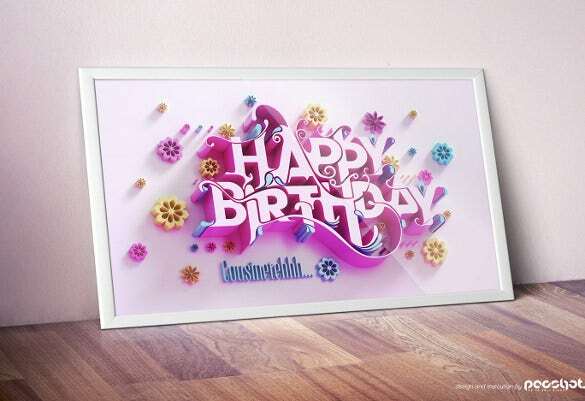 Our beautiful range of birthday card templates give you the perfect selection of a card to send your loved ones on their birthdays. 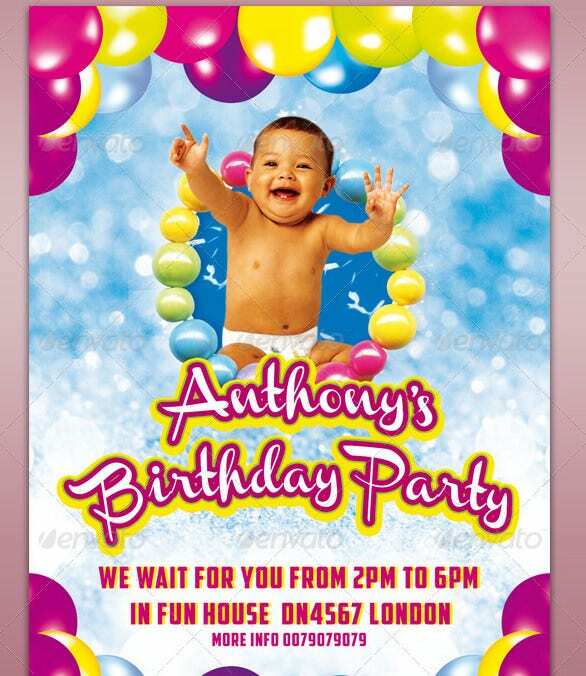 You can print or email these sample templates in a variety of formats. 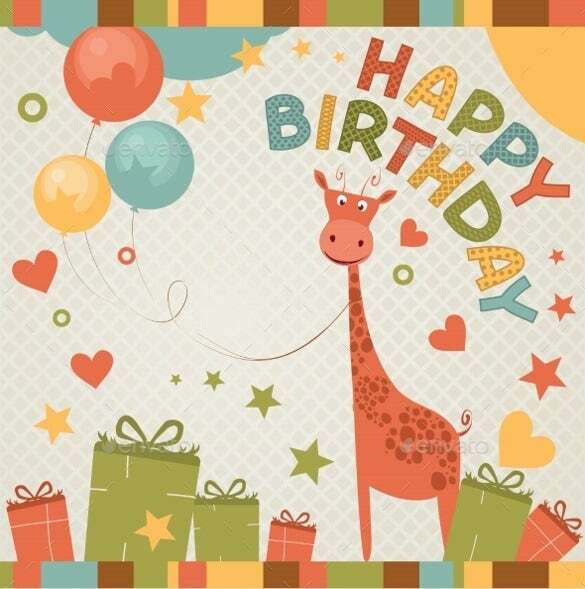 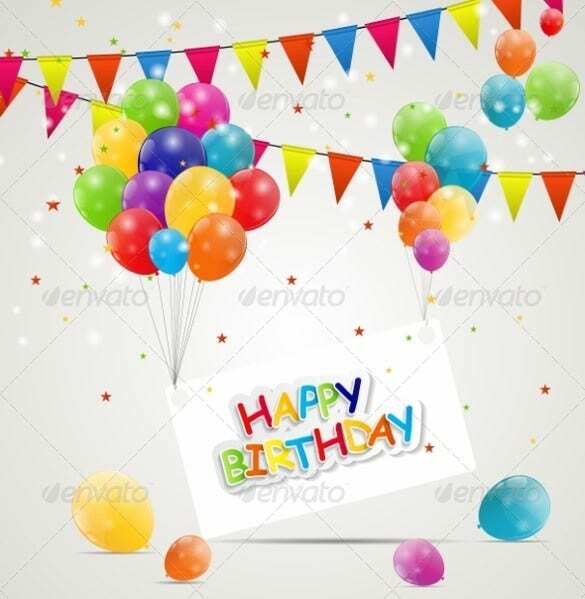 These fabulously crafted designed cards have bright and colourful gift images on them, balloons, cakes, cupcakes, candy, pretty flowers, party hats and several other pictures. 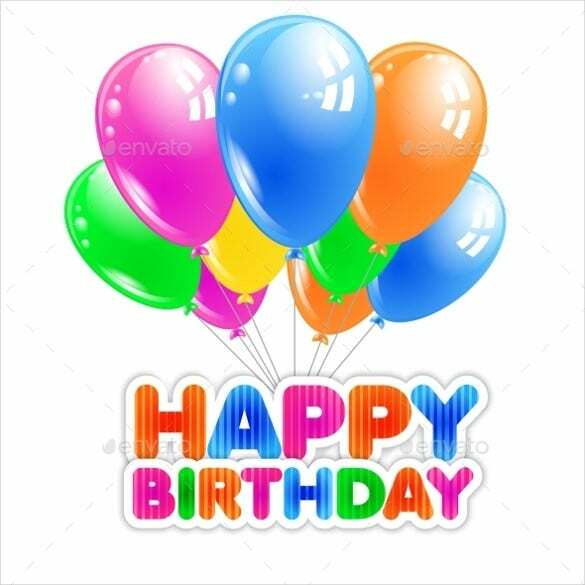 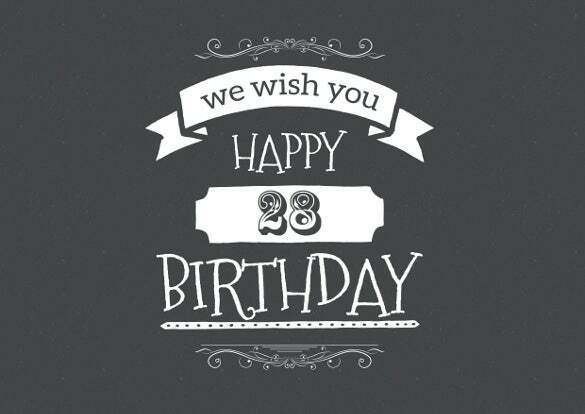 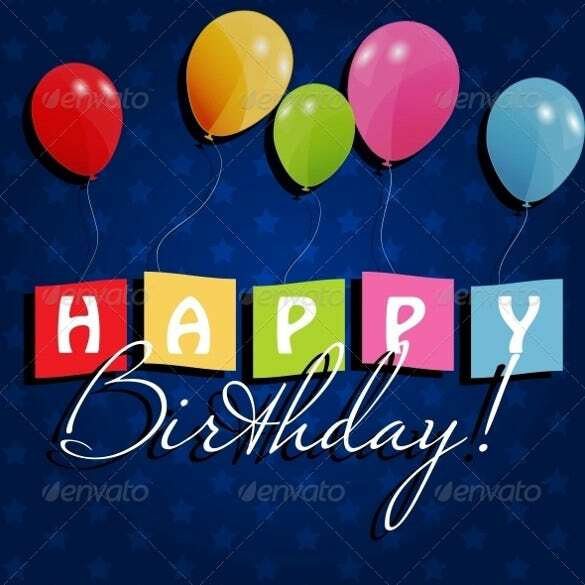 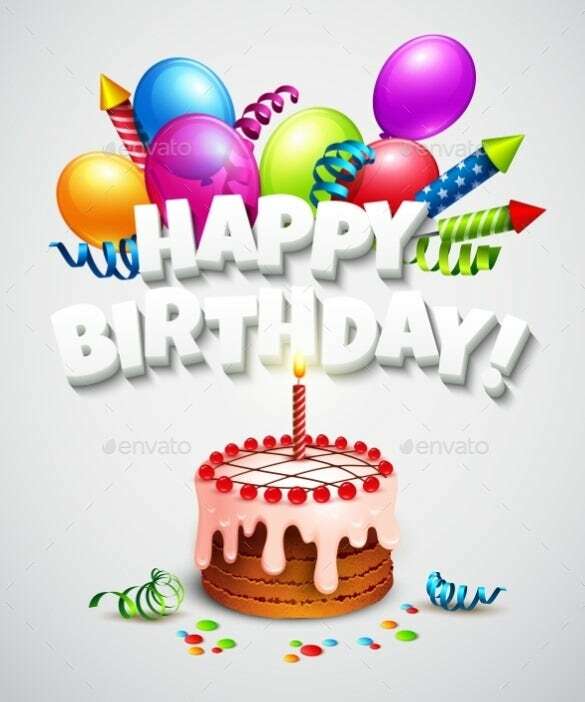 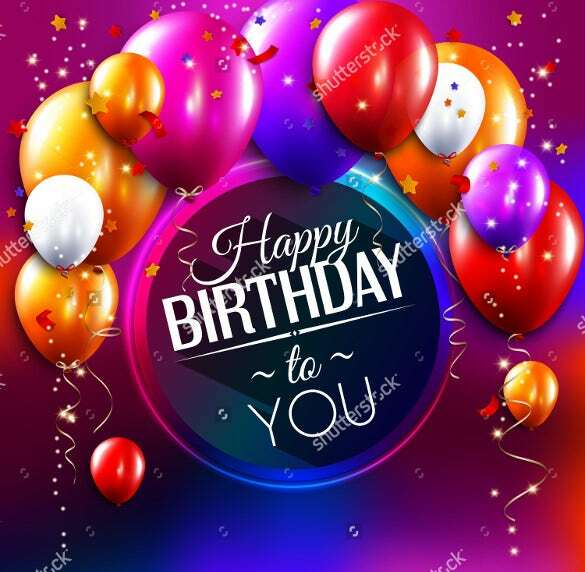 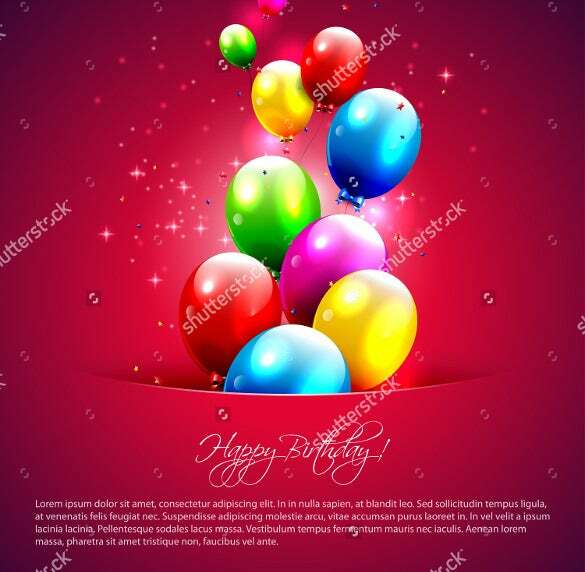 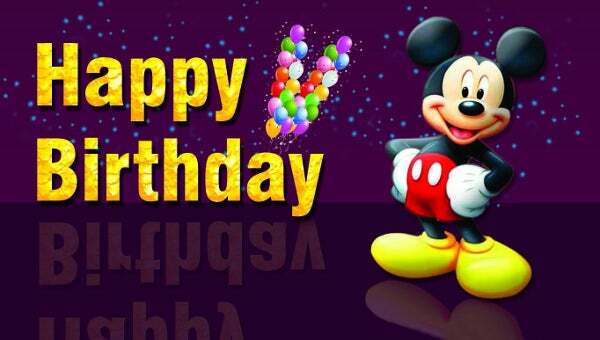 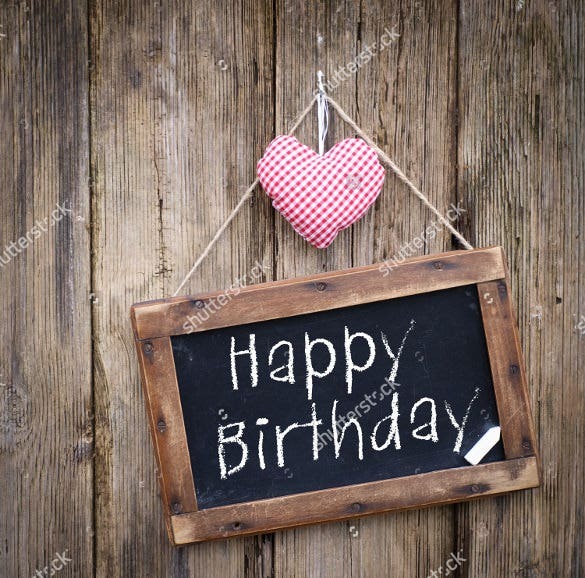 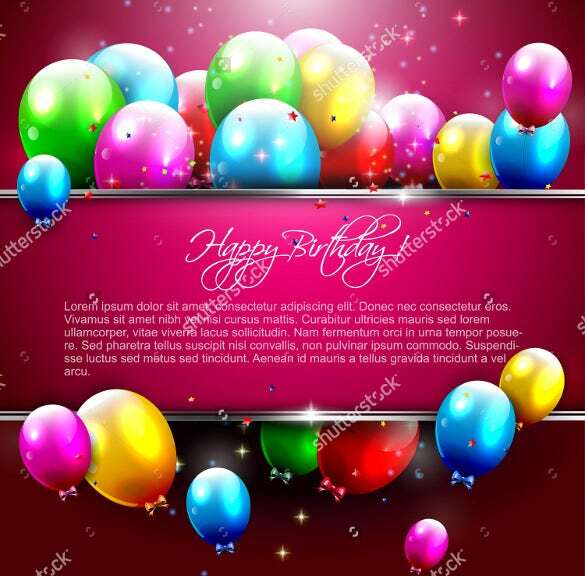 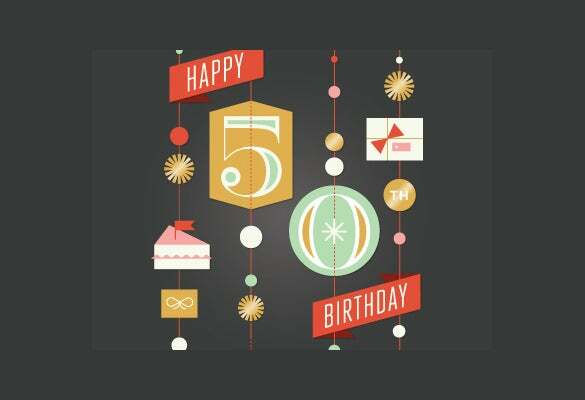 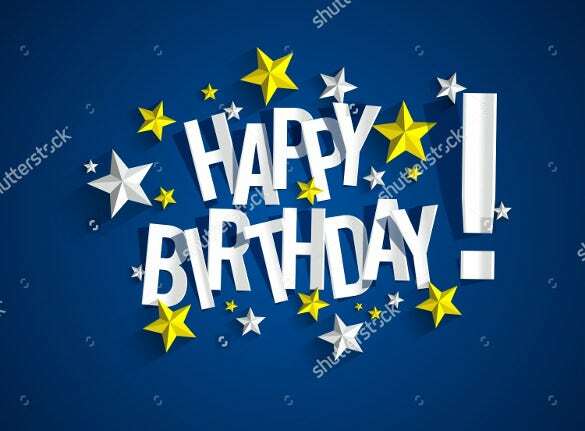 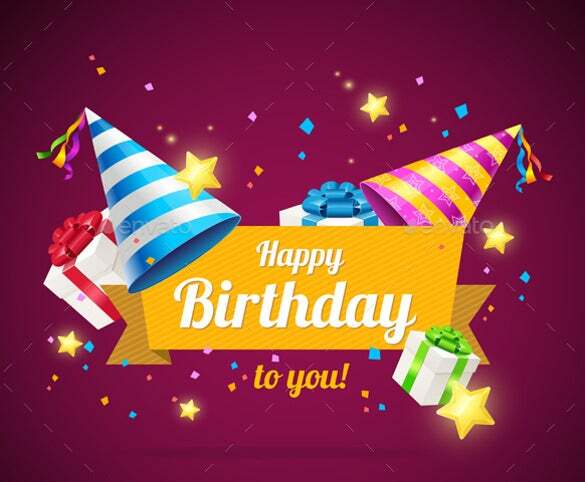 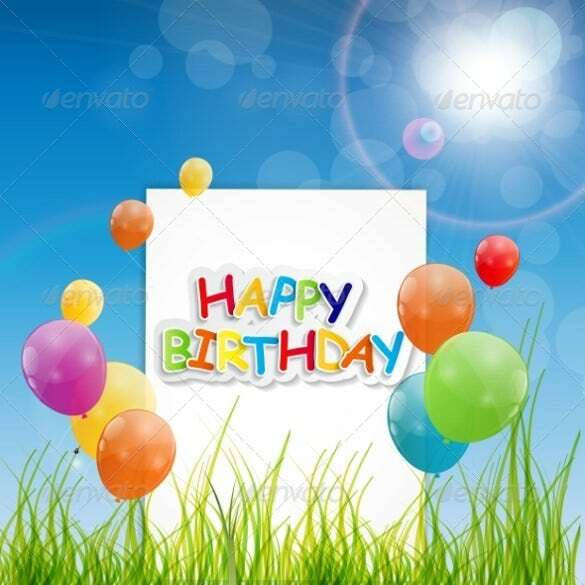 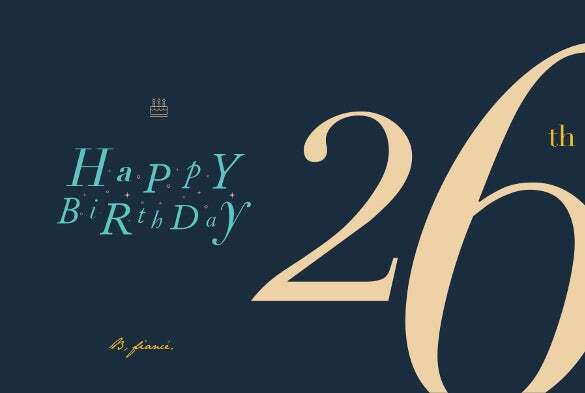 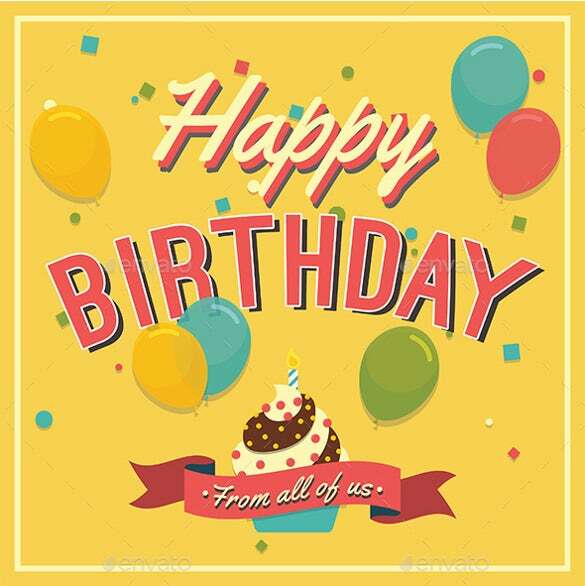 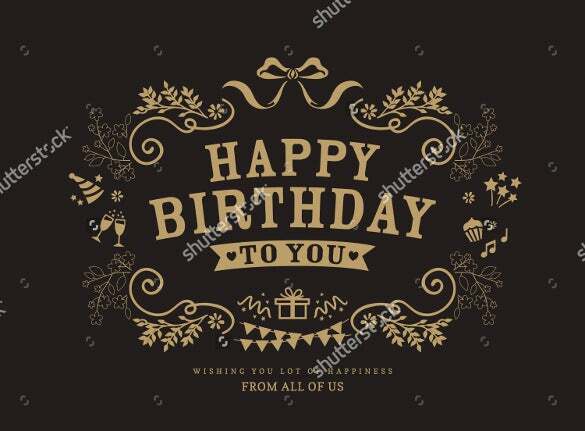 You can also see Birthday Invitation Templates Add you very own personal message to the example Birthday Templates with their easy edit feature and send it out, we guarantee you a a big wide and appreciative smile on the receivers face. 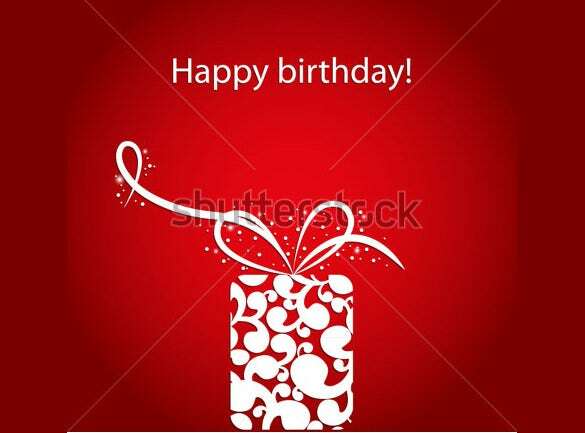 The templates allow you to add a personal message, name of the receiver, date and other information.